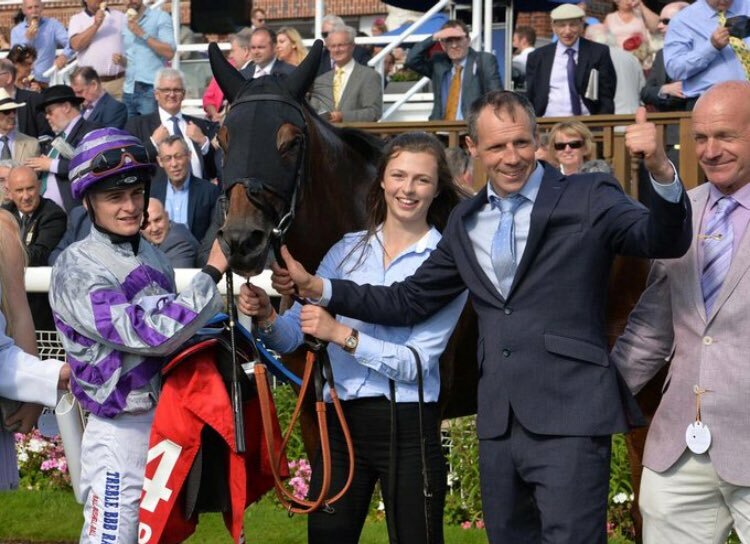 The seasons may be beginning to change but York racecourse aims to squeeze the last out of the British summertime schedule with their enthralling Ebor Festival. Four days of high-class horse racing takes place between Wednesday, August 22 and Saturday 25. With competitive races taking place on each day, including Friday’s group one double-header – Juddmonte International and Nunthorpe International – and the highlight of the week on Saturday, the 2018 Ebor Handicap, there’s plenty to keep lovers of the sport and betting busy. The North Yorkshire course is the third biggest in Britain and will again attract record numbers of spectators with millions of pounds worth of bets placed on the outcome of the top races. Bookmakers have gone early with their views and the opinions of experts are flooding in, including the ever-popular Oddschecker tipster Andy Holding who nailed a winning NAP recently. Let’s check how the markets are shaping up on the week’s three biggest legs – Juddmonte, Nunthorpe and Ebor – and how you can profit from the occasion. Roaring Lion has been instilled as early betting favourite in the Juddmonte International – a 1m 2f contest open to runners three-year-old and above. John Gosden’s striking grey boasts a record of five wins and three placed efforts from nine previous outings, the only blot on his copybook being a fifth in the 2000 Guineas behind Saxon Warrior at Newmarket back in May of this year. That was a rare off day for the colt but there wasn’t an awful lot in it at the post. Backers will take more confidence from the way the team responded, bagging two wins in three starts, including a last-time-out victory at Sandown in the much-loved Coral Eclipse over 1m 1f. Roaring Lion carried the support of the market that day and lived up to expectations when nicking revenge from Saxon Warrior who ended second, beaten a neck. We’ve not heard the last of these two. You’ll get 10/3 on Roaring Lion winning the Juddmonte or Saxon Warrior is a meaty 6/1 in places. The Nunthorpe Stakes is a real standout on the British horse racing calendar and punters love the competitive fields almost as much as they do the big priced selections. A 5f sprint first run back in 1922 Marsha landed the prize money last year for trainer Sir Mark Prescott, ending the dominance of Mecca’s Angel and Michael Dodds who collected each of the previous two. Battaash has been chalked up as the early market leader and looks the one to beat if odds compilers are to be believed. The four-year-old gelding is trained by Charlie Hills at his Faringdon Place yard and the pair have produced some excellent results of late including two wins and a runner-up in their last three. Having taken the Prix De L’Abbaye De Longchamp at Chantilly late last year they returned home to win the Temple Stakes at Haydock when going off an odds-on favourite. Battaash found one too good under the ride of Jim Crowley on his most recent start, however, edged out 1 ¾ lengths by Blue Point in the King’s Stand Stakes at Royal Ascot earlier this summer with Lady Aurelia – shortest price in the field – finishing back in seventh. A return to winning ways looks tight at 7/4, a price generally available at the time of asking. There may be more interest in sticking with Charlie Appleby’s Blue Point who leaps off the page at a tempting 7/1. Great value when noticing some firms have the same selection at 4/1. The highlight of the week and this is what all the fuss is about at York. 1m 5f lies ahead of a star-studded list including the likes of Stratum, Chelkar, Hamada, Dash of Spice and Game Starter. Nakeeta laid claim to the £177,413 winner’s cheque in 2017 at a cracking 12/1, beating off interest from Flymetothestars and Natural Scenery. Flint Jack remains the race’s most successful horse to date having won and then successfully defended the honour but that was way back in 1922/1923 which does little to inspire confidence for a bet on two-in-a-row. That hasn’t been lost on traders who are confident enough to offer up a chunky 20/1 about the 34-run veteran. 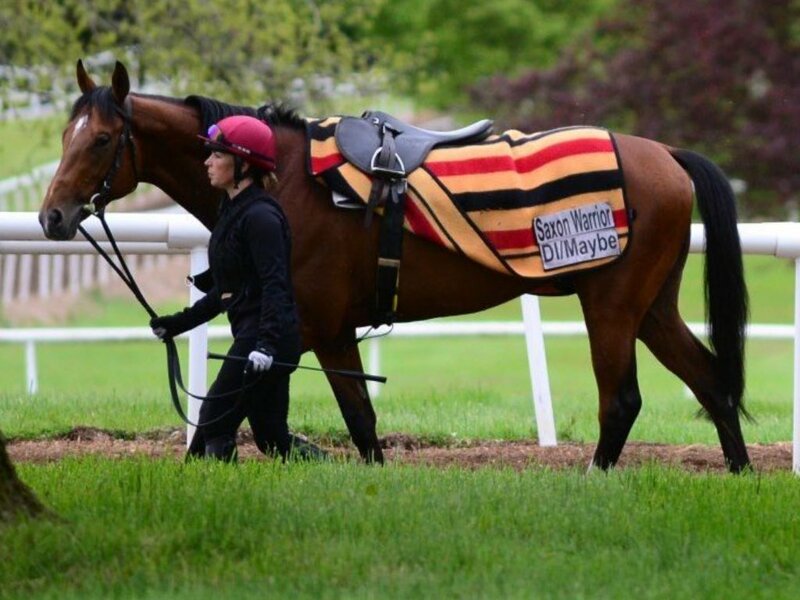 A much more likely champion in the eyes of those who hold the purse strings is Stratum. Led by Willie Mullins – go-to man for the casual backer – the five-year-old gelding carries the bloodline of Galileo and that will make him popular in the parade ring, but he has failed to live up to expectations on the flat so far. Two wins, five seconds and a couple of thirds make his tally, but he was in winning form at Newbury last time. Sent off an 11/4 fav for the JLT Cup in July he hammered the field under jockey Robert Winston, leaving nearest rival Kloud Gate three lengths behind. A fine effort but he can’t always be relied upon, as was shown when a beaten favourite at Kempton two years ago, going down to Sam Missile despite the 13/8 price-tag. If Stratum rates as an unconvincing favourite then who should punters take a chance on in the big one? They could certainly do worse than supporting Dash of Spice at 16/1. Backers of the brown colt have already enjoyed a profitable year after watching David Elsworth’s pride finish no higher than second in his first four races of 2018. That purple patch includes a win at 11/4 in the Out Of The Ordinary Handicap at Epsom over 1m 4f on good ground. The team followed that with a trip to Royal Ascot which resulted in a win in the Duke of Edinburgh Stakes back in June, finishing over two lengths better than Sir Chauvelin who retuned 33/1. Impressive but the hat-trick eluded him and a shot at the John Smith’s Cup Handicap at York has to go as a failed gamble after he finished way down the pecking order, coming home 14th despite bookies making him a 3/1 jolly. Others in the race that deserve a second look at Limini who is currently as bold as 16/1, the same odds as Whisky Sour and Royal Line. It’s also worth mentioning – certainly, if you enjoy following recent trends – half of the last four winners of the Ebor Handicap have been priced at 20/1 or bigger. That makes taking a shot on an outsider easy to do. Weekender is 20/1, as is Rainbow Rebel or you may find joy in the 25/1 for Sir Chauvelin.